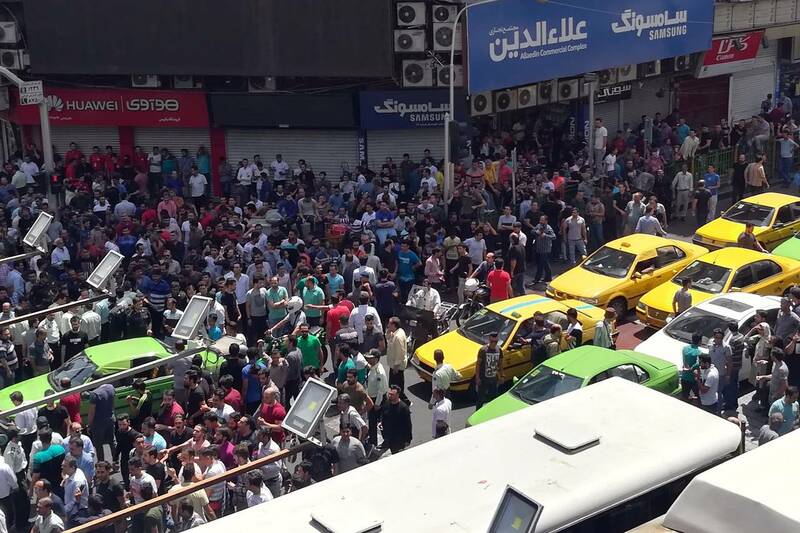 ‘Death to Palestine!” Iranians chanted at a large antiregime protest recently. 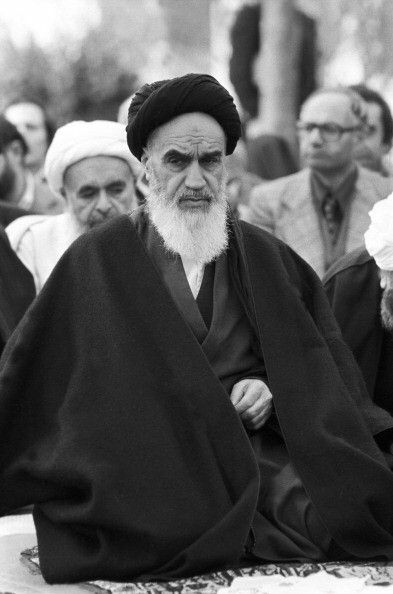 They also called for death to Supreme Leader Ayatollah Ali Khamenei and President Hassan Rouhani. But why would Iranians care about “Palestine” with such passion as to wish it dead? Because hatred of Israel is a foundational idea of the Islamic Republic. In calling for “death to Palestine,” Iranians are subverting a regime whose raison d’être is antagonism.